Metro Firefox: When They Built It, You Didn’t Come! 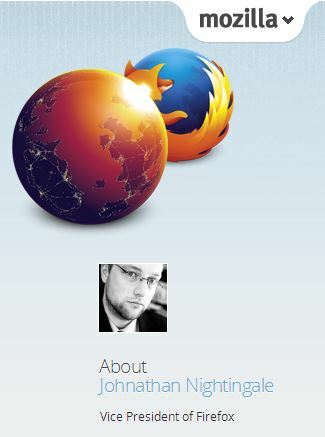 To some extent, the size of this limited beta test community helped sway Firefox’s decision to back away from Metro Firefox because of the potential impact of incomplete and less-than-thorough testing. But my reading of the situation also demands consideration of the company’s determination that Metro just isn’t going to pick up the kind of momentum or critical mass to justify an ongoing investment in the environment in the years ahead. As Nightingale puts it “This opens up the risk that Metro might take off tomorrow and we’d have to scramble to catch back up, but that’s a better risk for us to take than the real costs of investment in a platform our users have shown little signs of adopting” (emphasis mine).